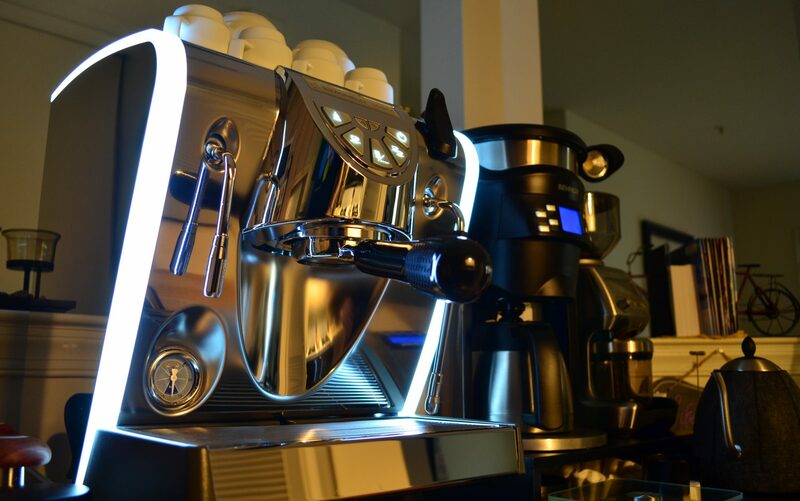 In my last week’s blog post, I listed 5 things I don’t like about my Nuova Simonelli Musica. In this week’s post, I’m listing 5 things I love about it. The steam power, wand and tip: if you’re like me and you steam a lot of milk and love latte art then you will appreciate the steam on the Musica. The Musica has a 4 hole steam tip, the same tip used on the Nuova Simonelli machines used in the Barista Championships. You can watch this video here to have an idea for the steaming power. You can also watch some of my posts on Instagram to see examples of latte art. 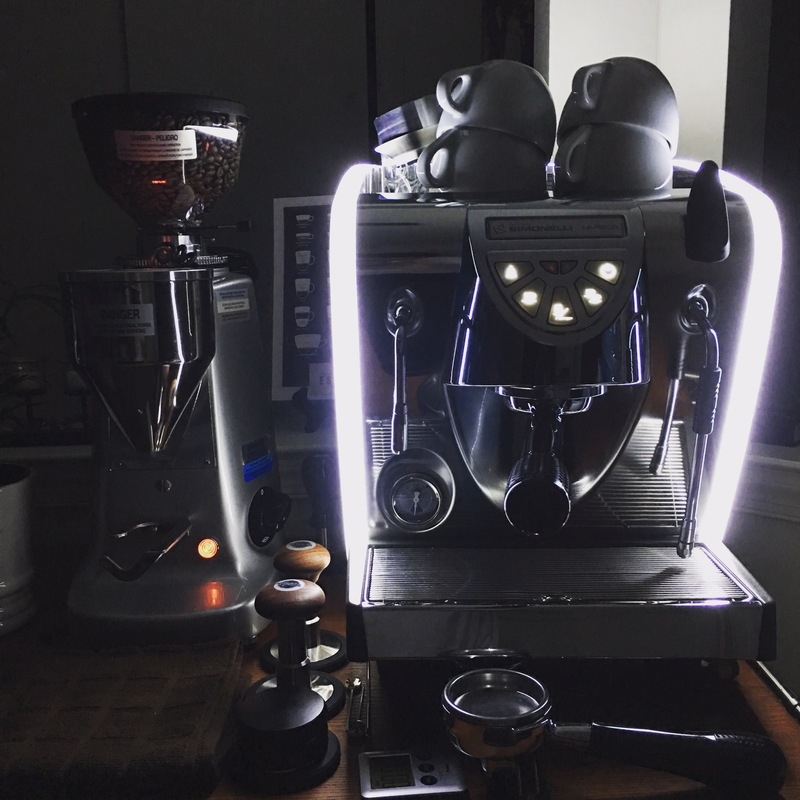 Design: beauty is in the eye of the beholder but I personally find the design to be very attractive and a nice combination between modern and retro making it a good fit with other coffee equipment or appliances. LED strips: you may think that the lighting on the LUX model is a gimmick and unnecessary but I personally find it extremely cool and a nice WOW factor when I have people over at the house. Tank and drip tray capacity: both are huge compared to the size of the machine. The reservoir holds 3 liter of water while the drip tray holds close to a liter. Both don’t need to be frequently refilled/emptied often. Coming from a Silvia, which has a small water reservoir and a tiny, almost nonfunctional, drip tray, the Musica is a relief.